Chipmunks Brittany Plush Doll - 10"
Brittany is one Chipette Alvin can't resist! 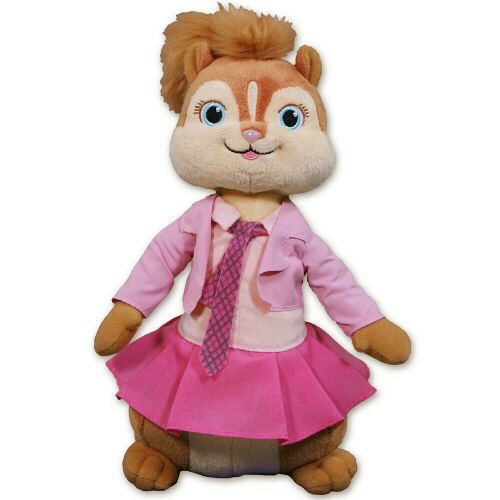 Brittany is a beanie baby from our Ty Collection and is from the favorite Alvin and the Chipmunks cartoon show. She is surface washable and measures about 10" tall. Gift Wrapping and a Free Gift Card is included to create a thoughtful presentation.